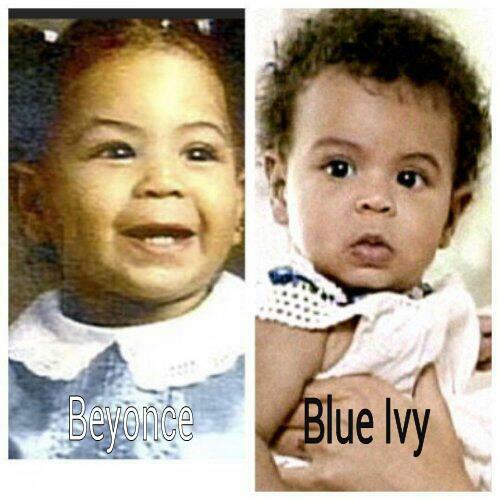 Finally Music Power couple just released the pictures of their daughter, Blue Ivy. And when compared to pictures of her mother, Beyonce as a baby, one can not but notice how alike they look. Well all those that doubted that Beyonce was the mother might wanna have a rethink.